Who and what are not calling themselves »Balkanbeats« these days…and especially in the Balkans this makes you smile: re-importing the culture. But there is only one original and this has been bubbling away in Berlin for more than a dozen years now. DJ Robert Soko had already been brewing up his gypsy punk, when they were still kicking each other’s heads in, in the Balkans. Now this crazy music is not only hurtling through the entire West, but also back into the Balkans where it is mutating and being flushed back out again. 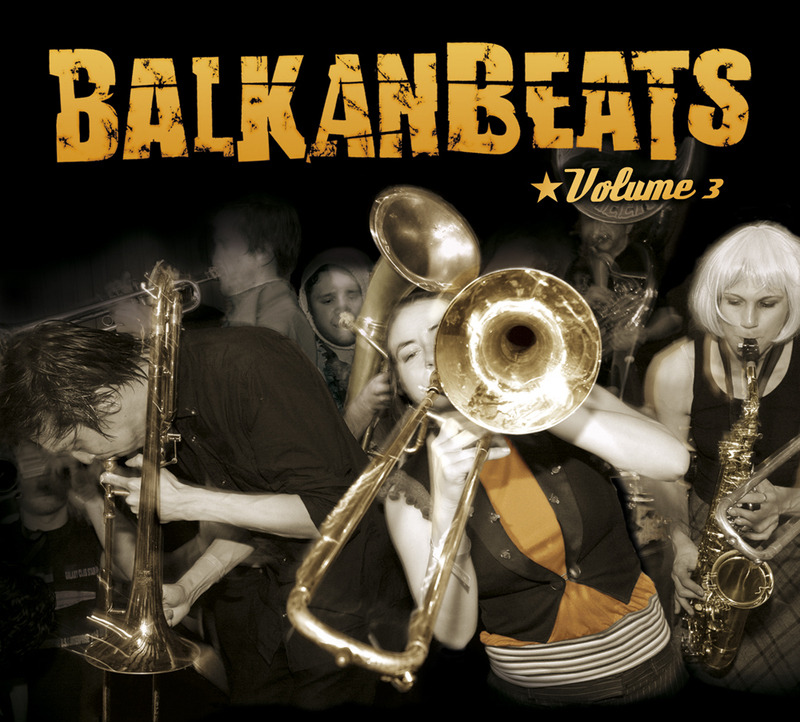 Thus the phenomenon »Balkanbeats« gives birth to ever more spectacular combinations. Anything goes: Brass is flirting with Euro Pop, bagpipes pump up Rock, Klezmer grooves with Electro, Bregovic dancing with Karmen and all of a sudden some of the most beautiful Balkan songs come out of France… Why not? That’s the way music works these days. In the end it doesn’t matter, if this is called Indie or even world music. The main thing is that it rocks!